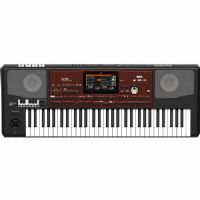 If you’ve ever wanted to play or perform your favorite songs, or thought of a melody that could become an original song, KORG is here to help you realize your musical potential. 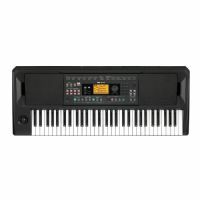 61-key professional arranger keyboard with color touchscreen and built-in TC Helicon effects. Performance that takes you places. 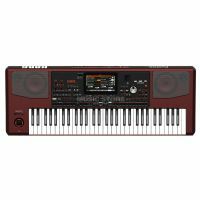 A songwriter's best friend, the Korg Pa700 arranger keyboard combines a compact design with amazingly natural sounds and a wide range of musical styles. Choose the Musical Partner Destined to Deliver that Perfect Performance. Pa Amplification System for Pa3X 76 and 61 keys. The optional PaAS is a high-fidelity speaker/amplification bar specifically designed to connect directly to the Pa3x (61 and 76 key models).